South Yarra is one of Melbourne’s most exclusive suburbs. At its heart are the stylish Chapel Street and Toorak Road known for their up-market fashion, cafes and entertainment. South Yarra, which has been nominated as Melbourne’s most livable suburb, provides residents with a bustling and vibrant place to live. 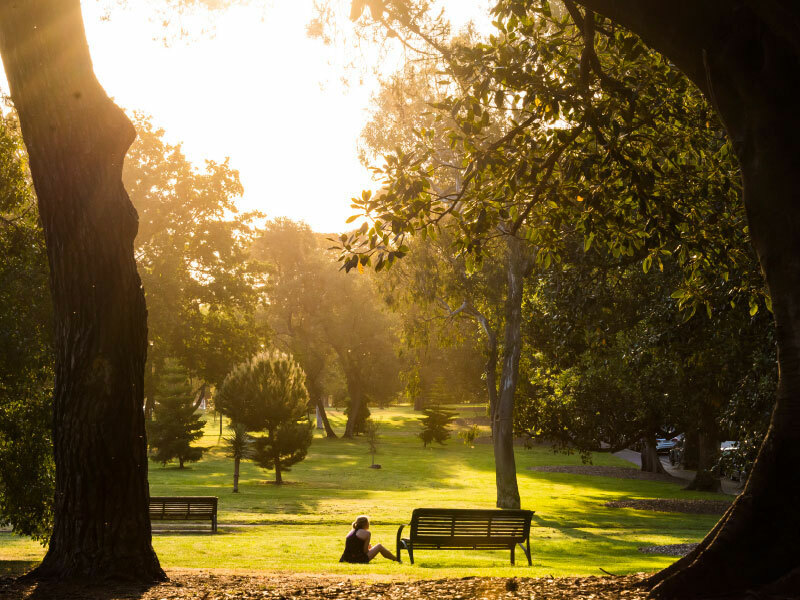 The presence of The Botanic Gardens and the 41-hectare Fawkner Park, with its sporting ovals, tennis courts and tree-lined pathways, enables locals to escape when needed into more tranquil settings. With its proximity to the city, myriad of public transport options and exclusive schools - South Yarra offers a diverse range of living styles catering for both first home buyers right through to the highest levels of luxury living.